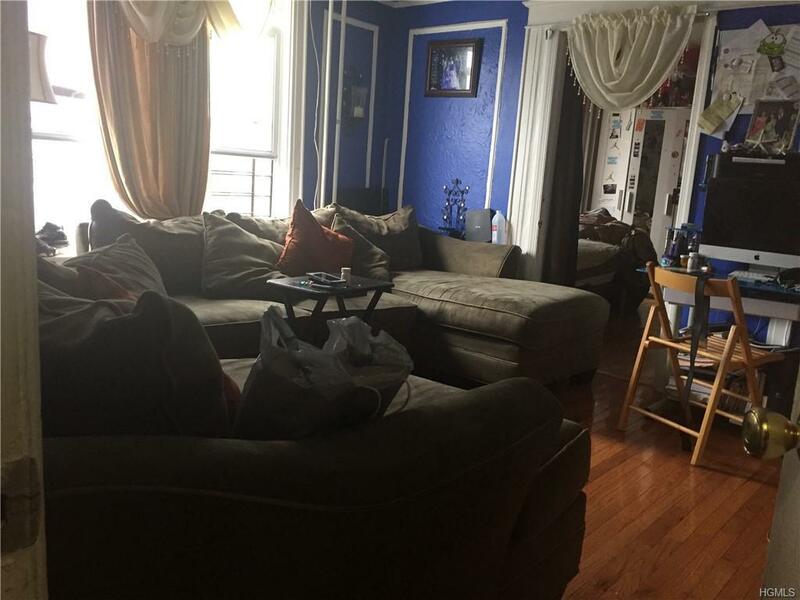 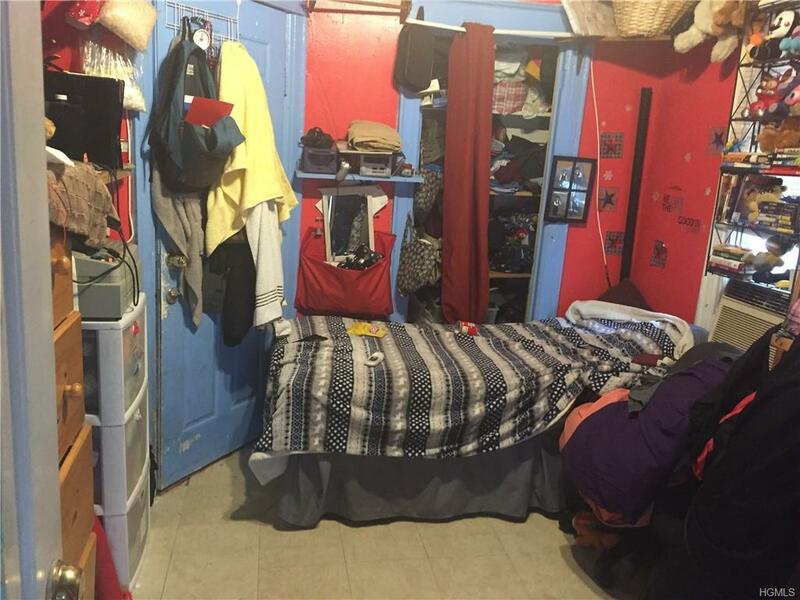 Here's your chance to own a DETACHED- TWO FAMILY plus FULL FINISHED BASEMENT in the BRONX! 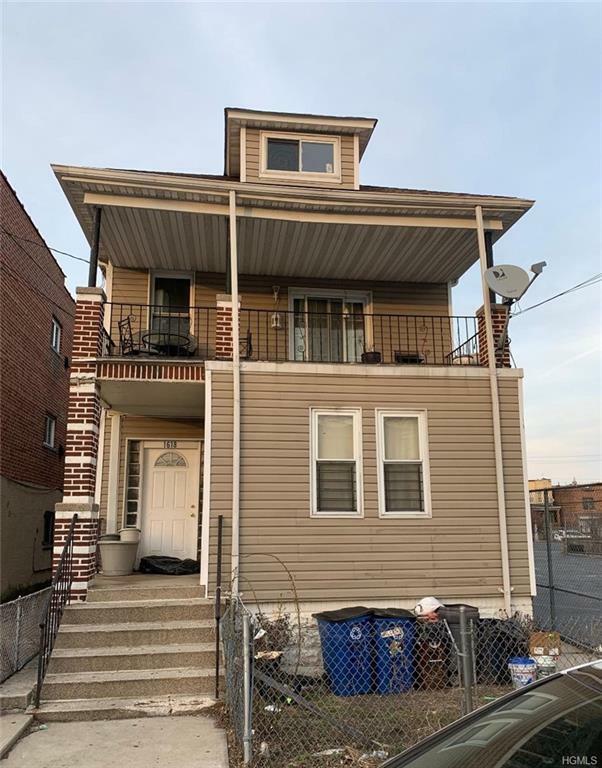 Sitting in the Castle Hill section of the Bronx, this property boasts a 3 bedroom over 3 bedroom layout with a full walk-in finished basement. 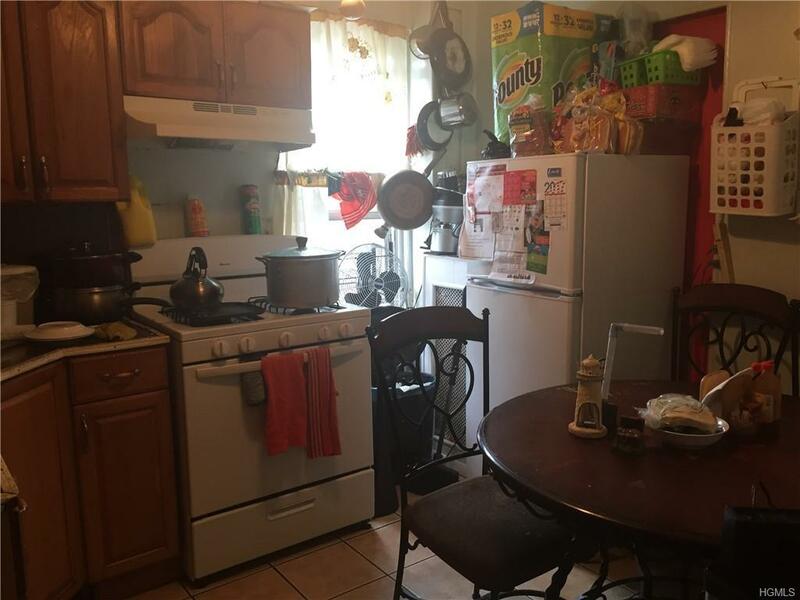 Close to shops & multiple modes of transportation.